The Colston Hall is situated on the ground floor of the building. It has a substantial stage area with a sound and light system adequate for most functions. 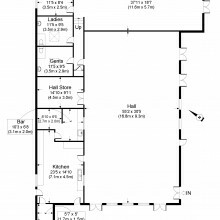 The Colston Hall is adjacent to a large catering kitchen and also has disabled access and bathroom facilities. This is the biggest room in the building and can seat 150 at circular tables or 200 theatre style. 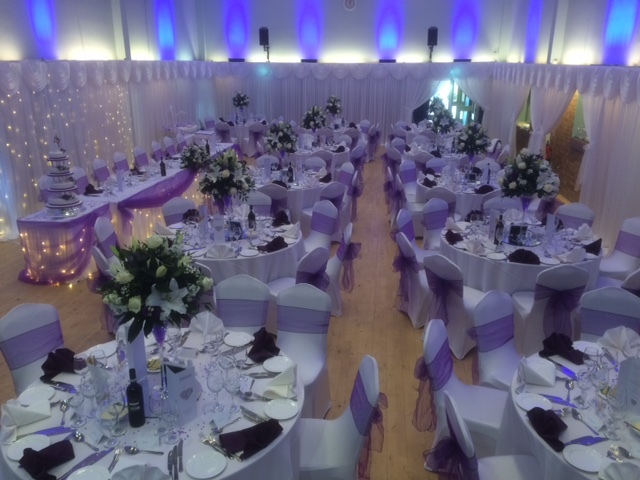 The Colston Hall is often rented for weddings, parties, corporate events as well as for clubs and societies. Please visit www.colstonhallgx.com for further information on holding a wedding or special event in the Colston Hall. 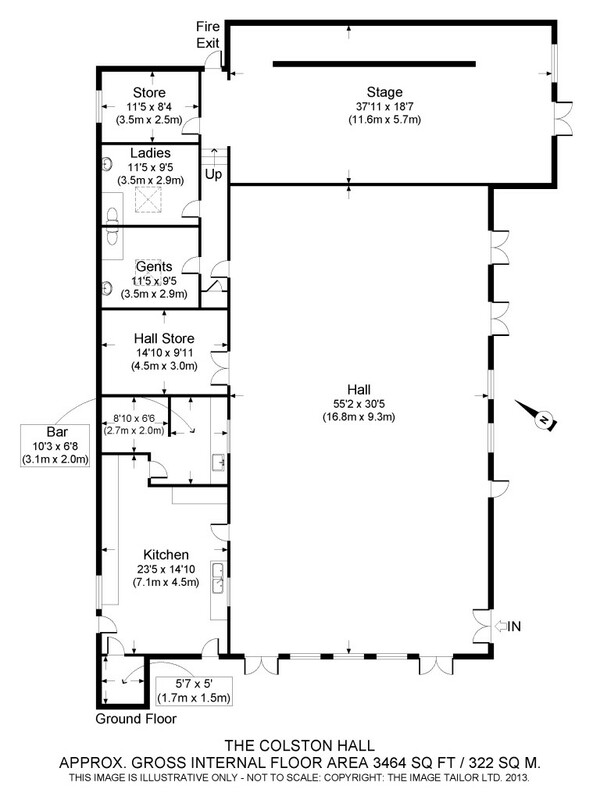 The hall is where we hold events such as Wedding Fairs, Burns Supper, Quiz and Comedy Nights .